Last night was magical for Drew Brees and the Saints. 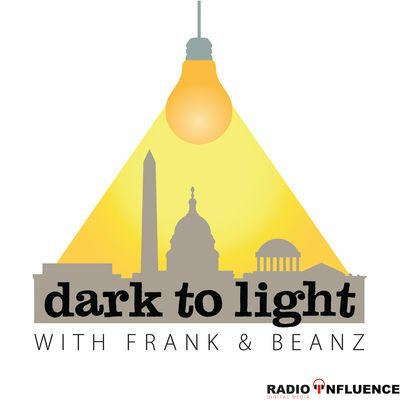 Chris takes you back to explain how Brees has been a Godsend for the city and region and how he helped transform the organization in a time where many, including their owner, felt that the team might be better off outside of New Orleans. Chris takes you inside some of the meetings that led to the Dolphins backing away from Brees and him ultimately signing with the Saints. 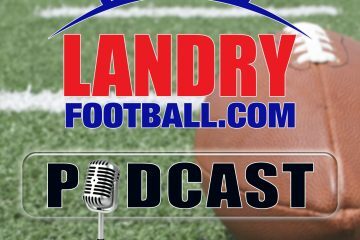 Learn how Sean Payton accepted the Saints job after missing out on his preferred head job opportunity. Learn which doctors convinced Saban not to sign Brees. Fascinating insights from someone who was serving as a consult to Saban and Dolphins while these activities were going on at the time. 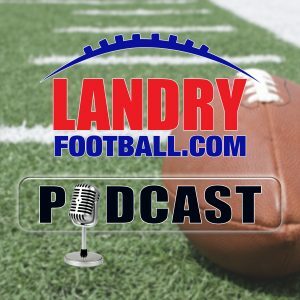 Chris also breaks down all the NFL games from the weekend and takes apart all the key College matchups from this past Saturday and tells you how the tape revealed how Dan Mullen was a step ahead of the LSU coaching staff in their win over the Tigers. 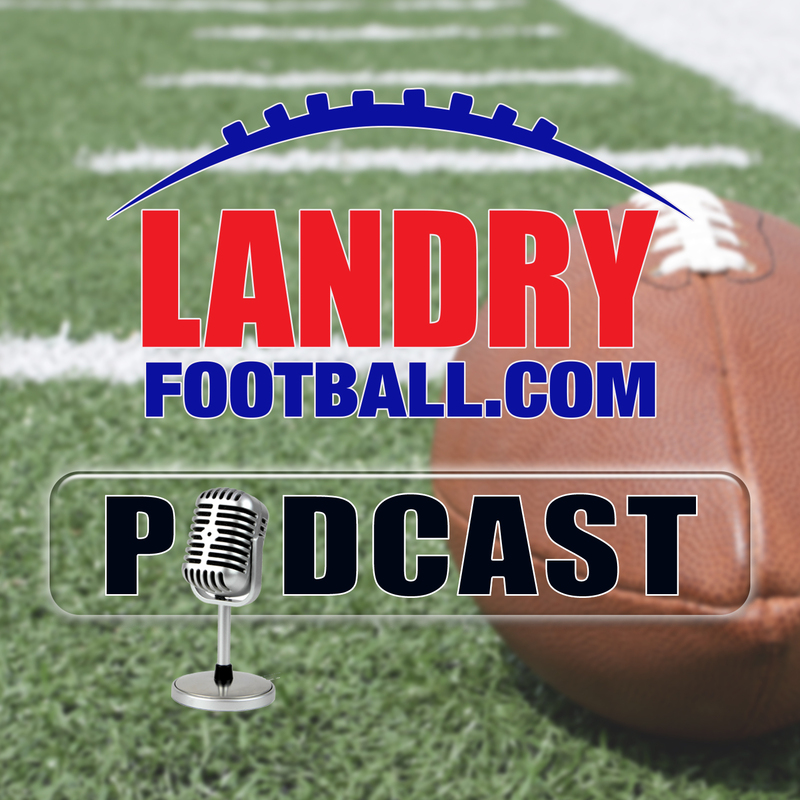 All this and much more in today’s Landry Football Podcast.